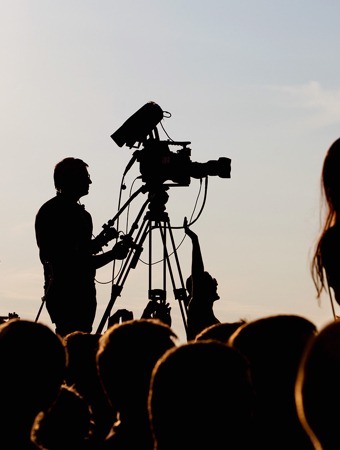 The firm has decades of experience representing commercial production companies, advertising agencies, and trade associations in the live action and digital commercial production industry. The firm also represents public relations agencies in contractual, corporate, real estate, litigation and other commercial matters. For clients in those industries the firm counsels and negotiates agreements dealing with content rights, intellectual property, influencer and sponsor agreements, celebrity endorsements, production agreements and other industry specific issues, resolves content disputes, performs advertisement clearance and counseling as well as labor and professional service contracts with craft unions and key production personnel and talent.